Edit design Baby blanket heart & anchor , or create your design from scratch. 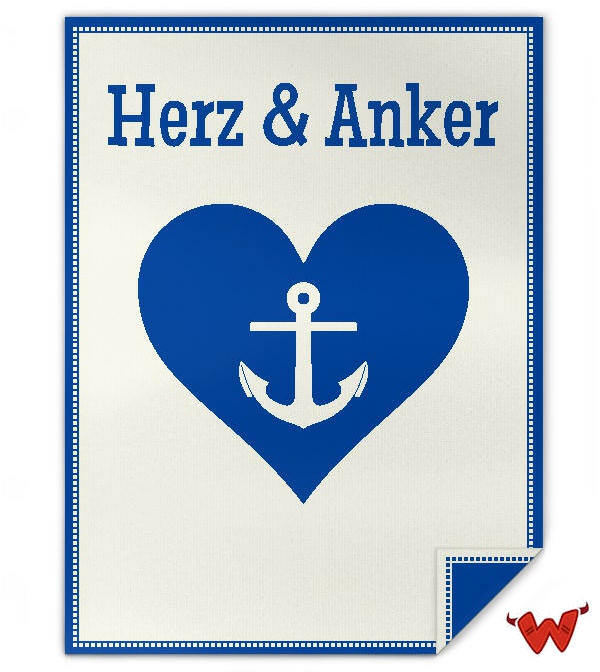 Design your custom baby blanket with name, photo, heart & anchor cliparts. The blanket is knitted from 100% organic cotton. Choose colors and order your custom knitted piece now! 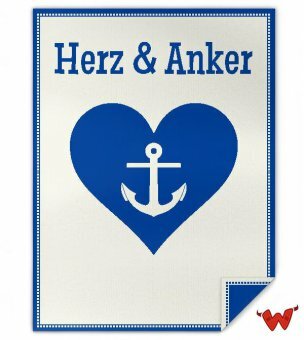 Baby blanket heart & anchor made to order with your custom design, text, logo. No minimums.